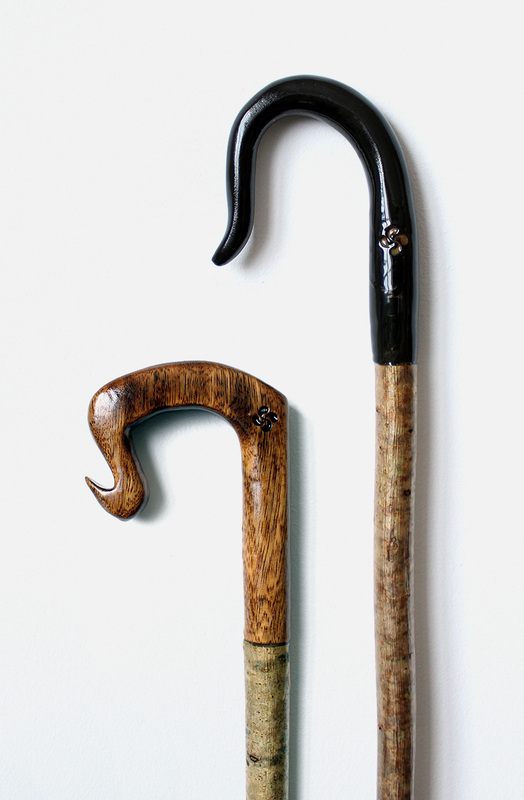 Handmade wood and horn crooks. Great tone range, all conditions. 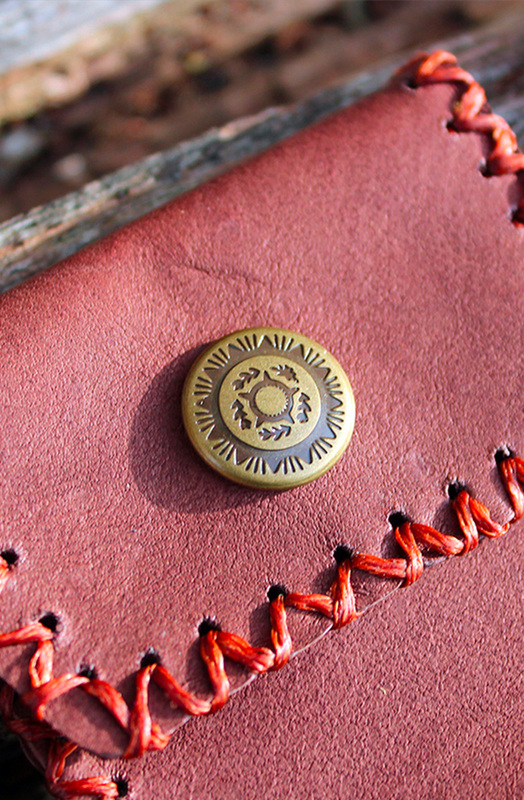 Handmade with quality materials, perfect for everyday use. 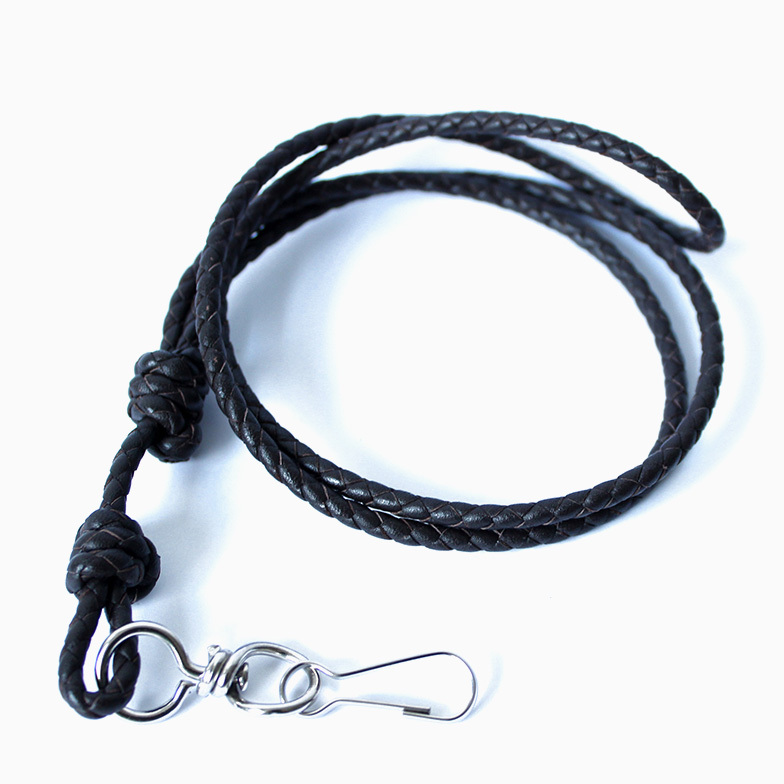 Choose any material, the type of engraving, the lanyard and the case you like. Clear high frequency tones with a wide range of sounds. 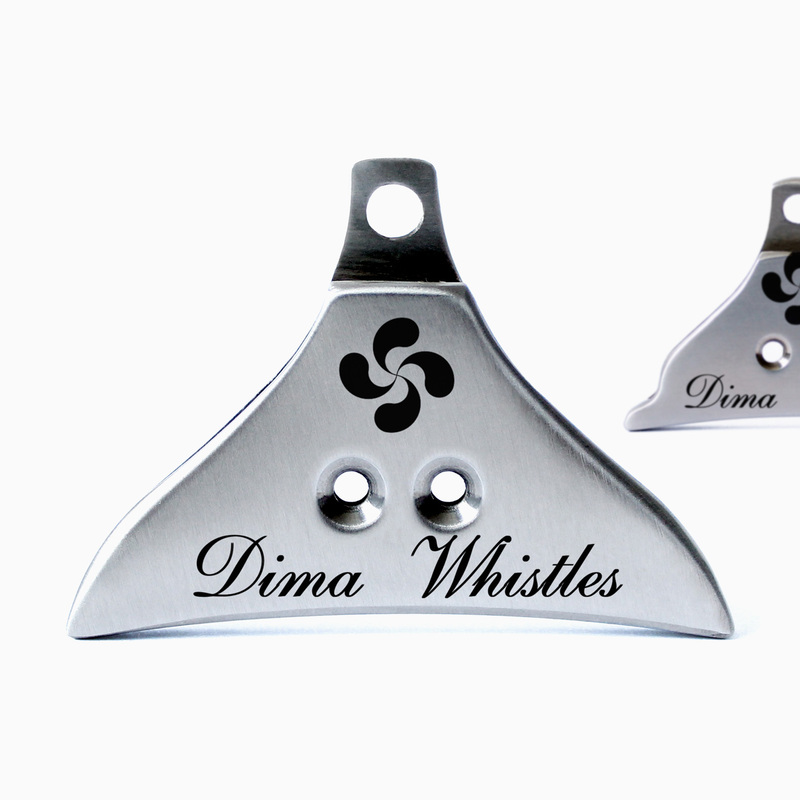 Our beautiful whistles arrived today, thank you Dima Whistles! My whistle and lanyard from Dima Whistles came today!! Check out their FB page. Super nice and their work is outstanding!! Thank you, they are really neat whistles with my stud name on them, and they sound good too! Thank you very much Dima Whistles! I love it!!! This looks very good! Thank you Dima Whistles, for taking the effort and constantly improving your whistles... Amazing enthusiasm! 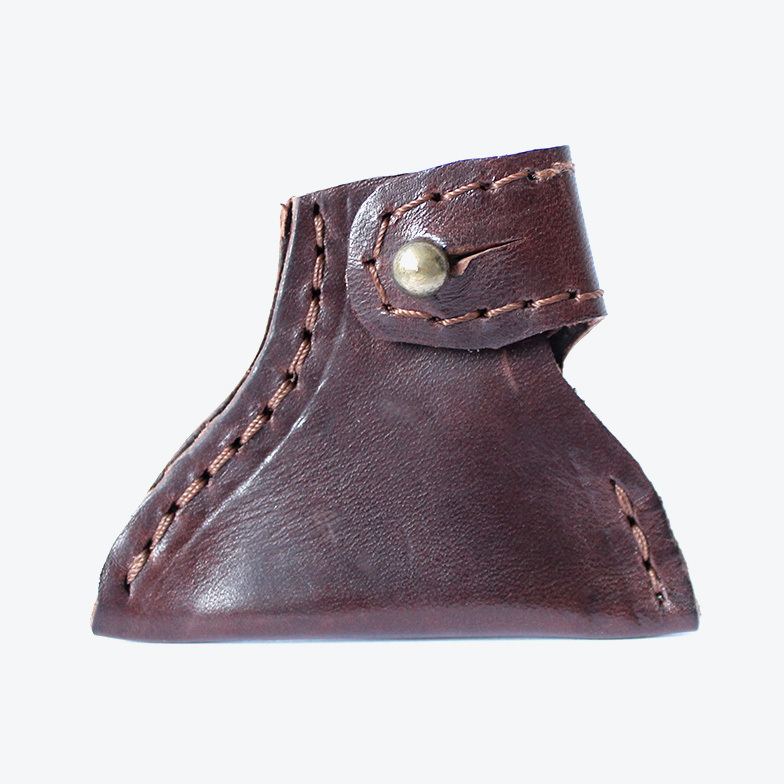 We are working on our website adding new products and lots of new features. Do you have any question, comment or idea you would like to share with us?